Today, many of us have lost our appreciation for the beauty of both covenant theology and covenant community, and this has had dire consequences, such as misunderstandings of theology as well as individualism and isolationism in the church. 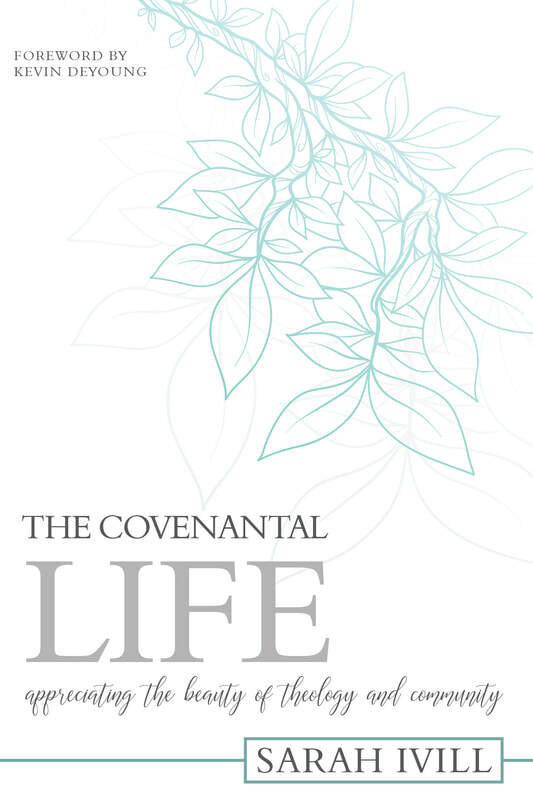 Author Sarah Ivill believes that a key solution to this problem is a robust understanding of covenant theology, which will deepen our knowledge of Scripture and enable us to truly serve our sisters by pointing them to Christ. In The Covenantal Life, the author clearly and concisely sets forth the beauty of covenant theology and covenant community and encourages us to learn sound doctrine so that we can think biblically about the circumstances in our lives—and then help our sisters in Christ to do so as well. Click Image for Purchase Information.